‘Eggs-cellent’ family fun at Eagles Meadow | News by Wales Express News, People Before Profit! 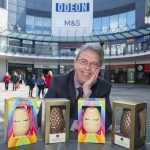 Children can enjoy some ‘eggs’cellent family fun during the Easter holidays at Eagles Meadow shopping centre in Wrexham. The popular shopping hub will play host to an array of free Easter themed activities on Saturday April 20 from 11 am to 4 pm. 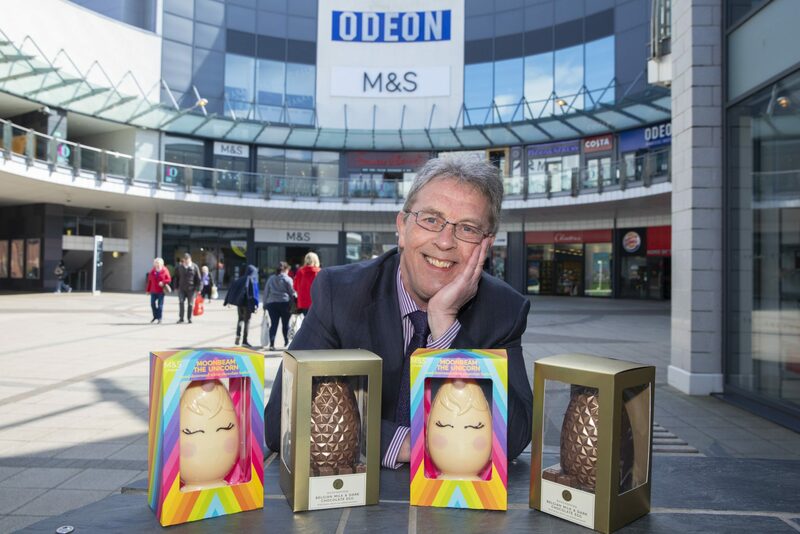 ‘Eggs’cited young shoppers and their families will find a special marquee, set up in the area outside Burger King, where they will be able to have their face painted, meet the Easter Bunny and make their own Easter baskets to fill with chocolate eggs before they leave. There will also be a collection for Hope House/Tŷ Gobaith children’s hospice which provides care and support to life-limited children, young people and their families from Shropshire, Cheshire, North and Mid Wales. Kevin Critchley, Eagles Meadow Centre Manager, said: “Eagles Meadow is at the heart of the community and we are keen to provide things for families to do during the school holidays which are fun and don’t cost any money to enjoy. “It will be great to use the opportunity to raise money for Hope House/Tŷ Gobaith which does so much to support families in our region who are facing the most difficult of circumstances. “As part of the Easter holiday activities, we are pleased to team up with the Leader to offer one family a chance to have a very special day out, on us, in this great competition. “Our great restaurants and leisure facilities mean families can come, get their last-minute Easter egg shopping done and spend some time doing something fun together as a family. Have you heard about Operation Crypto-Sweep Global Event.